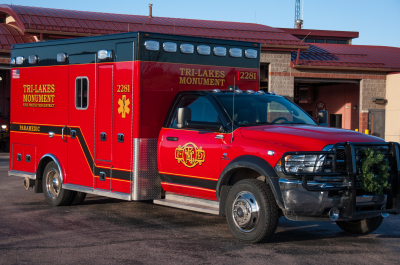 Tri-Lakes Monument Fire Protection District (TLMFPD) takes pride in being the emergency responders for the area. 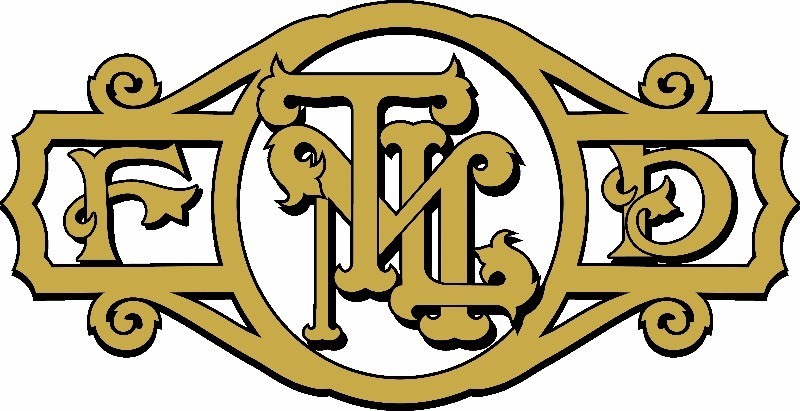 In our continuing efforts to provide quality service, please email any comments or concerns to Jennifer, jmartin@tlmfire.org, or call (719) 484-0911. We really value any feedback on our services. TLMFPD assesses fees for the delivery of pre-hospital medical and ambulance transport services, in accordance with regional pricing. Some commercial insurances process our claims as "out of network" or "non-contracted." However, as a provider of emergency 911 services, our claims should not be processed as "out of network" or "non-contracted." Consequently, we do not accept a lower level of reimbursement based on these notations and are able to balance bill the patient for the unpaid portion of our bill. We recommend that you contact your insurance compancy to reprocess our claim if they process it with the notation above. Although emergency services are performed by TLMFPD, billing operations and the collection of fees are generated by a private billing company, Andres Billing/Fire Recovery.